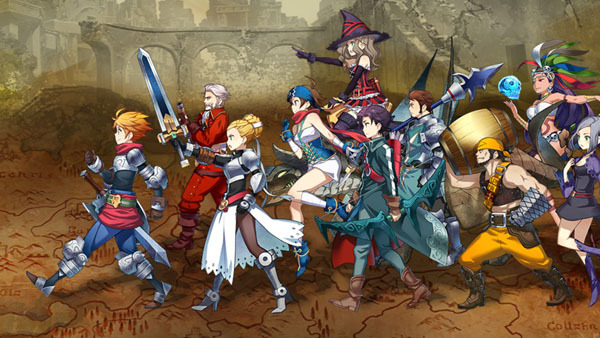 NIS America localizing Spike Chunsoft strategy title. Watch the announcement trailer below. View some screenshots at the gallery. Visit the game’s official English website here.